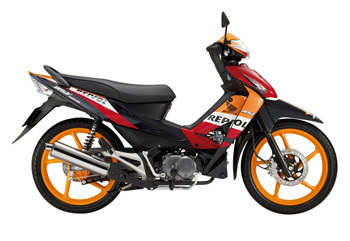 Wave RSV which has sporty and fashionable design with the unique colours – the Repsol colour of Honda Motor GP racing team, bringing the youthful, dynamic and stylist for the young is a breakthrough of Wave model of Honda Vietnam. 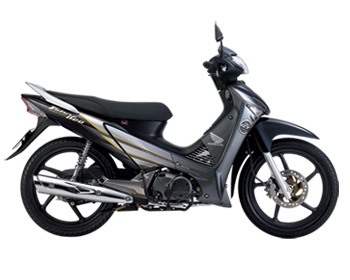 Wave RSV is surely the best choice for Vietnamese customers especially the young customers. 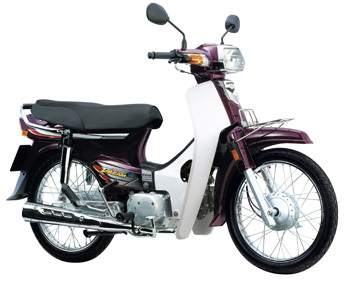 Depending on the trip, you can choose different kinds of motorcycles. The trip around Hanoi you can choose: fully automatic and semi-automatic motorcycles. The trips from 2 – 3 days you can choose the type: semi-automatic motorcycles. Halogen light: Blazing lights with pride, leading all the roads!